You can’t keep that Emmet Brickowski down. 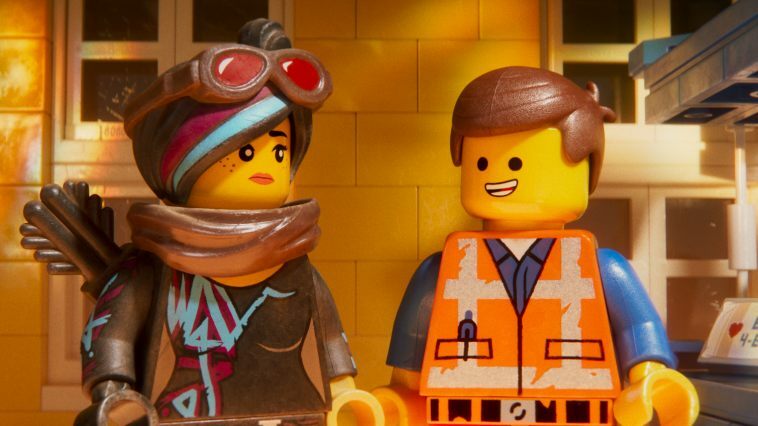 Even though his once-awesome LEGO world has devolved into a MAD MAX-esque wasteland, Emmet (Chris Pratt) still walks around with a smile on his face and a perfect shell of hair on his head. 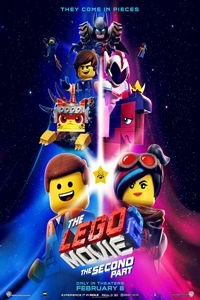 But when invaders arrive from outer space and capture the love of Emmet’s life, Wyldstyle (Elizabeth Banks), he sets off on a shiny, plastic, hurts-if-you-step-on-it-in-bare-feet adventure to save her.